January 6, 2009 Keith Criner (40) was lost from the opilio crab fishing vessel Seabrooke after being tangled and pulled overboard while crabbing 22 miles northwest of Cold Bay. January 29, 2009 A crewmember jumped overboard and was lost from the fishing vessel Arctic Fox 11 miles northeast of Dutch Harbor. April 14, 2009 Jonathan Wallace died aboard the Evelyn O at the Kodiak Transient Dock. 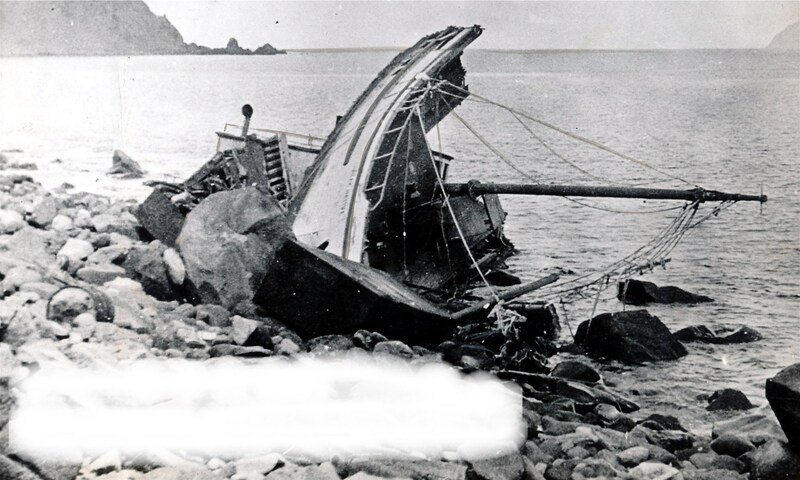 The Evelyn O sank on April 21st on the way to his burial at sea. June 8, 2009 The fishing vessel Allman Joy was found aground 70 miles southeast of Sitka with on deceased person aboard. July 5, 2009 Nhial Opiew was lost after falling overboard 40 miles southwest of Dutch Harbor from the fishing vessel Rebecca Irene. July 6, 2009 One crewman was lost after falling overboard from the 215 foot trawler Alaska Warrior. The crewman was drug down a chute as fishing gear was being deployed in Amukta Pass southwest of Dutch Harbor. July 31, 2009 Benjamin Symmes fell overboard and was lost from the fishing vessel Miss Colleen near Anchor Point in Togiak Bay. August 6, 2009 A 33 year old male crewmember died of apparent pneumonia aboard the fishing vessel Baranof approximately 150 nautical miles northwest of Saint Paul Island in the Bering Sea. October 26, 2009 The fishing vessel Miss Dee Dee was found aground with her engines running at Piper Island. A search of the Peril Strait area failed to locate the master of the vessel. November 8, 2009 The 72 year old master of the fishing vessel Illahee died of a heart attack or stroke while transferring catch from a small boat 14 nautical miles south of Sitka.